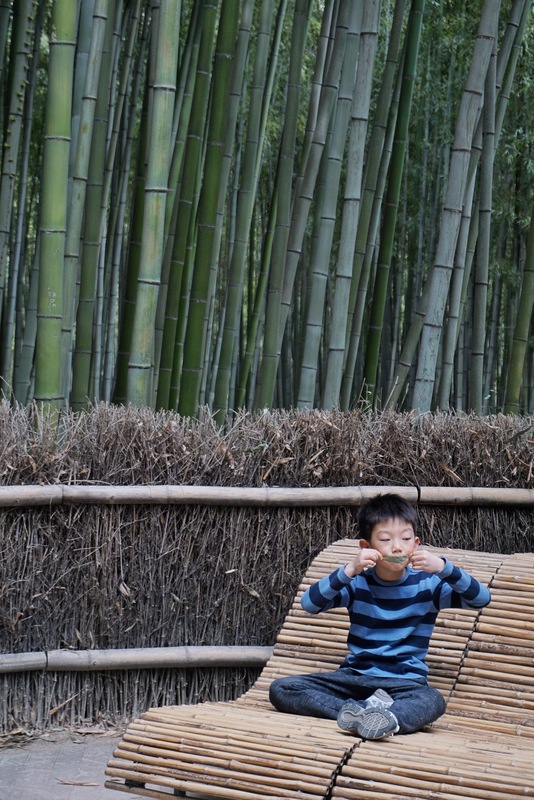 Did you know bamboo is not a tree, but grass? 😲 And depending on the species, it could grow up to 98ft tall. 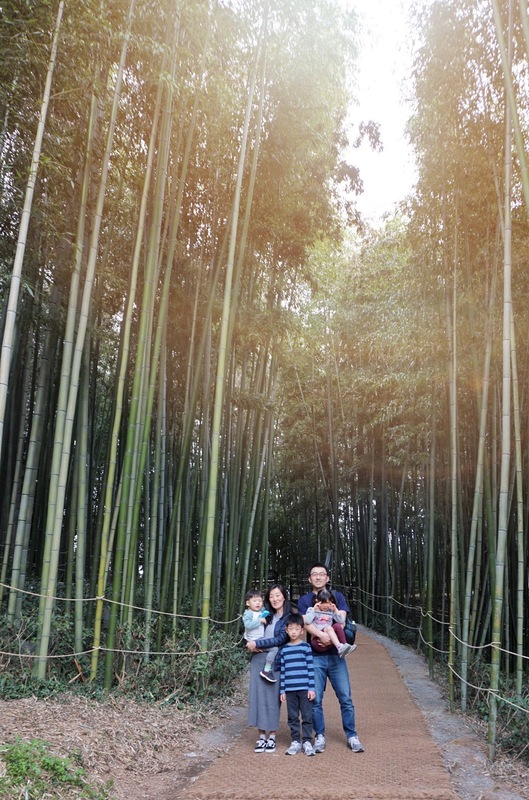 If you want to see these 90+ft tall grass in person here in Korea, there is 죽노원, Bamboo Forest in Jeollanam-do Damyang, which is a perfect tranquil retreat 3.5 hours south from Seoul. 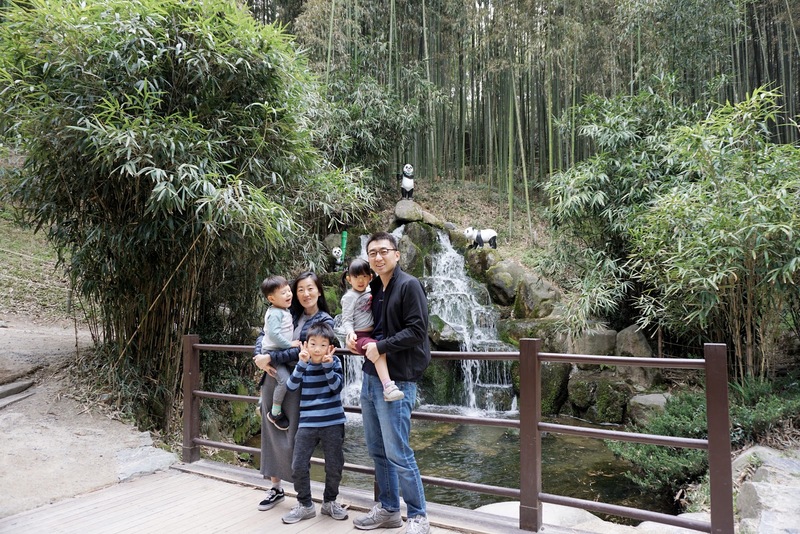 Maybe it's the color green, maybe it's the sounds of nature, or the breeze blowing through the bamboo leaves and birds chirping, or maybe it's all of above that made walking through the bamboo forest so refreshing. It was definitely a contrast between the hustle and bustle life in Seoul. But enjoying the quiet and peace didn't last long with our three little ones running around. We also had an incident where my husband and I got separated and my husband misplaced his phone after our daughter fell while running down a hill, so I couldn't reach him for awhile. I was a little annoyed since it was like a maze in that forest, so it would've taken forever to find each other without the phone. But luckily we did find each other shortly and nice people returned the phone by leaving it at the ticket booth. Thank you! 🙆 In the midst of our own chaos and stress, it felt good to experience the kindness of a stranger. 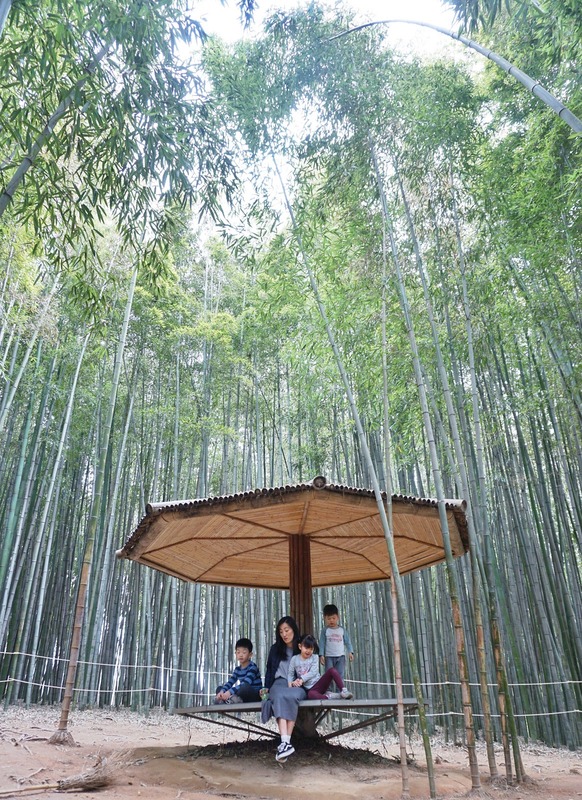 There is a small playground, plenty of places to sit and rest, hanok village and cafes throughout the forest. 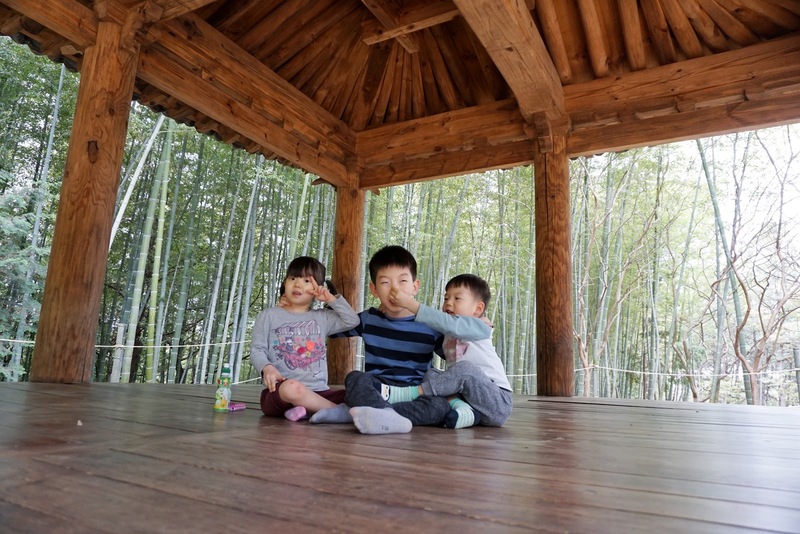 But I would still bring plenty of snacks for the kids since the walk through the forest could be long and tiring especially for toddlers. *Not stroller friendly. I would recommend a baby carrier if you have a baby. We drove, but if you don't have a car there are two main ways to get there. 1. KTX from YongSan Station (용산역) to GokSung Station (곡성역). 40 minute (could take longer with traffic) cab ride to the forest. Total travel time from YongSan Station: 3 hours. 5 minute cab ride to the forest. There are a bunch of restaurants across the river from the forest. This area is known for noodle shops, but I am on a no bread and noodle diet, so we at JooSoon GaeJang (죽순게장), which is a crab specialty place. This place was perfect for our family because our son Jacob and I love raw crabs marinated in soy sauce and my husband loves cooked crabs and when you get the set menu, you get both and a lot more for only 13,000 won per person! We ordered 3 sets and one extra bowl of rice, so the bill only came out to 40,000 won! It wasn't the best gaejang I've ever had, but for the price, this meal was amazing. 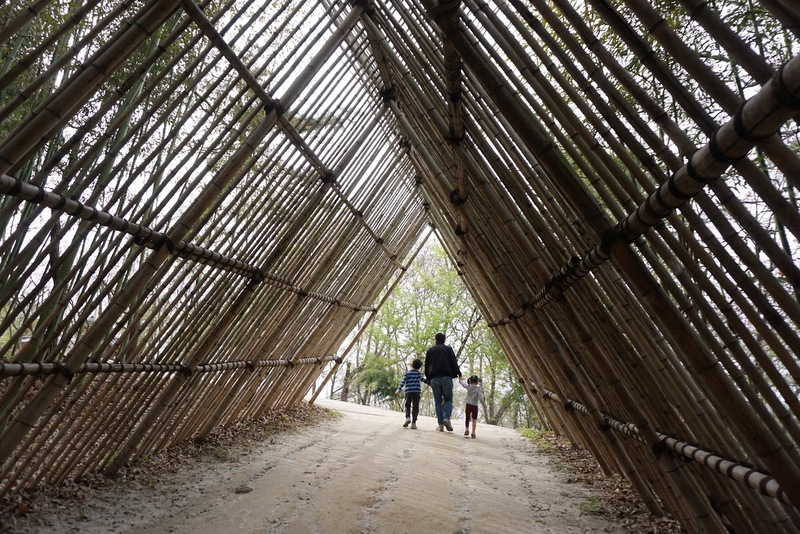 Bamboo forest was just a pit stop for us, so we drove down a little farther to HwaSun where it's known for hot springs. There, we stayed at DoGok Oneness Spa Resort. We stayed in one of the family rooms. The room itself was nothing fancy, just a basic room with TV, small refrigerator, and blankets. What made this room special is that they have a big bathtub like the one in the Korean bathhouses in your own room! It was nice enjoying hot bath with the kids without leaving our own room after a long day of travel. They also have a sauna and small indoor water park that is being renovated. If you like hot springs as much as we do, I highly recommend this place for families. *Complimentary room was received for this post. Hi! Thanks for leaving a comment. I will also add this information to the post, but if you don't drive, there are two main ways to get there. First, the fastest way is to take KTX train from YongSan Station to GokSung Station. Then, you need to take 40-50 minute cab ride to the forest. The total travel time for this is 3 hours. 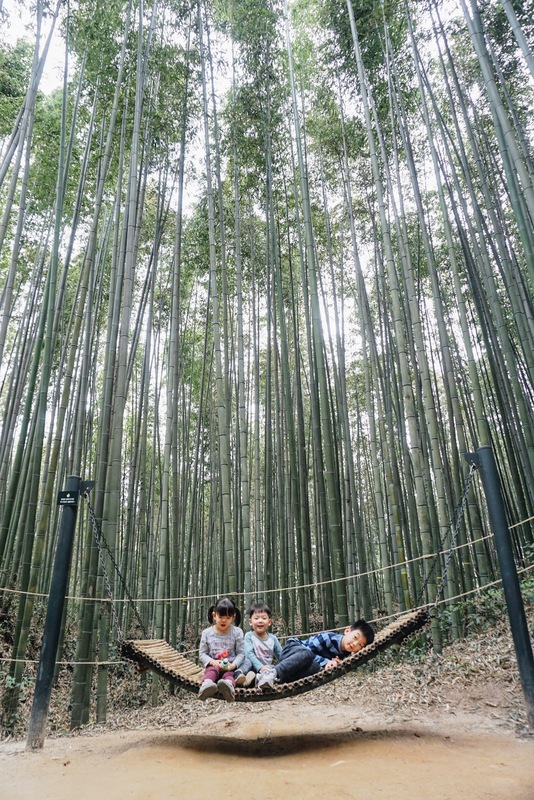 You can also take a bus from CentralCity Terminal (HoNam) to Damyang Bus Terminal directly and the forest is only about 5 minute cab ride away. The total travel time for this is 3 hours and 30 minutes. I hope this answers your question! Thanks once again!